The summer holiday feels always nice, while you are able to battle for the championship. Obviously, we are! Half a season is done, the other half starts after a couple of weeks break. 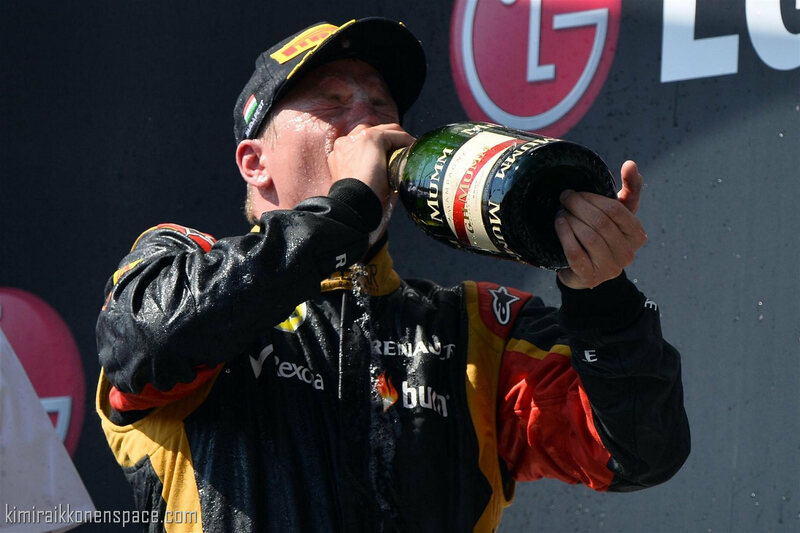 After some not that good races we came back to the fight with podiums in Germany and Hungary. P2 is never what I¹m looking for, but good enough to keep the distance to the leaders of the championship. We won the the opening race of the season, and we have have strong race speed almost every time. Obviously the qualifying has not been our strongest area, and we have put us in a difficult position too many times on Saturdays. Hungary was a nice way to start the holiday, while we improved our position in the championship and gained some points to Sebastian Vettel, as well. We are 38 points behind, but this fight is far away from being over. The boys back in the factory have done good job and our car is still in the top level. Obviously, the tyres have been in the spotlight for most of the season. It has not helped us, while the tyre has been changed so many times, while you never know, how they start working after the change. But it¹s the same for everybody, so there is no reason to complain too much. We had our share of the problems in Hungary. We could not get the front tyre working properly in practise and that made it very tricky to get the set-up in order for the qualifying. It was not that bad, but it could have been better: we lost much too much time solving the problems. Now it¹s time to chill out with family and friends. Soon the racing starts again and I cannot wait getting back to business in Spa-Francorchamps. Let¹s wait and see, how our car goes there this time.